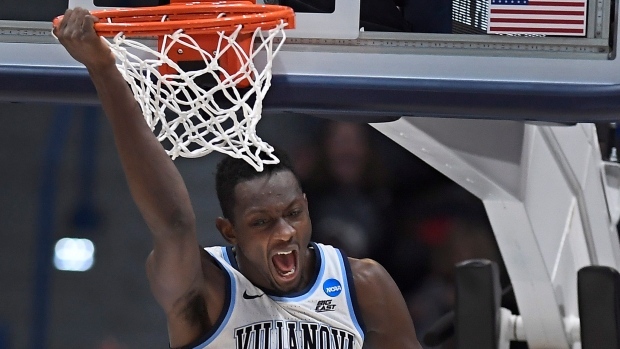 HARTFORD, Conn. -- Phil Booth scored 20 points and defending NCAA Tournament champion Villanova held off Saint Mary's in a hard-fought 61-57 victory on Thursday night. Saint Mary's: The Gaels are 4-6 in opening round games in the NCAA Tournament and 5-10 overall. Saint Mary's has advanced to the Sweet 16 once in the modern era when it beat the Wildcats in 2010 to advance, but went on to lose to Baylor 63-49. There's a reminder of that run in the hallway outside the locker room that the players see as they walk out to practice each day in McKeon Pavilion.